Technical changes to PCI Compliance are coming in the near future. This document is intended to be shared with your network administrators, software providers or hardware vendors. While it is very technical, experienced network managers will understand the terms used to keep your client’s data safe. 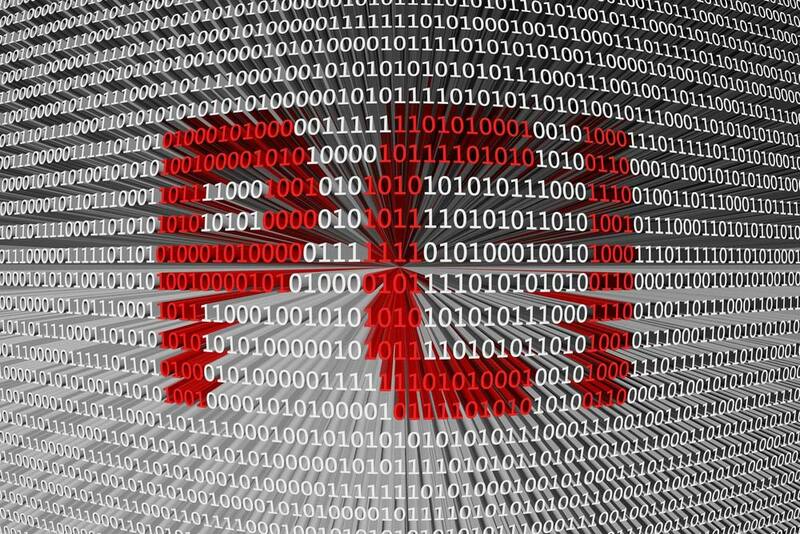 In most cases, your software provider will make sure that you adhere to PCI Compliance standards. However, if you don’t use a commercial software application, this information will be needed by your administrator. Chosen Payments is always available to assist you with PCI Compliance but it is up to you as a merchant to remain in compliance at all times. In April 2016, Version 3.2 of the Payment Card Industry Data Security Standard (PCI DSS) was released. This new version of the standard contains a number of new requirements which come into full force as of February 1, 2018. Here is an overview of 3.2 broken down into four categories. This information is provided by the PCI Security Standards Council. 11.3.4.c: Verify that the [segmentation penetration test] was performed by a qualified internal resource or qualified external third party, and if applicable, the organizational independence of the tester exists (not required to be a QSA or ASV). The requirement for segmentation testing is not new. However, in Version 3.2, a clarification was made that brings the requirement for how segmentation penetration testing into line with the requirements for internal and external penetration testing. The person performing the segmentation testing must be either a qualified internal resource or external third party, and there must be sufficient organizational independence (e.g. the penetration testing should not be done by individuals who are responsible for the day to day management of the systems or who report directly to staff who are responsible for these teams). The wording of this requirement has been adjusted to ensure that it is clear that the usage policies must include both a list of the critical devices in the environment and a list of the personnel authorized to use the devices. This needs to be documented and cannot be considered “self-documenting” as part of a system such as Active Directory or LDAP. There are several new requirements that come into force for both merchants and merchant service providers. https://www.pcisecuritystandards.org/documents/Guidance-PCI-DSS-Scoping-and-Segmentation_v1.pdf) as the way that multi-factor is implemented may be influenced by how you have decided to segment the environment. After June 30, 2016, all service providers must offer a secure protocol (e.g. TLS 1.2) as an option. After June 30, 2018, all merchants and service providers must only use a secure protocol for the transmission of cardholder data (e.g. TLS 1.2) and all insecure versions (e.g. SSL and early TLS) must be disabled. Prior to June 30, 2018, existing implementations that use SSL and/or early TLS must have a formal Risk Mitigation and Migration Plan in place.